Have a dirty dog? Come muddy our tub! Schedule full-service grooming. 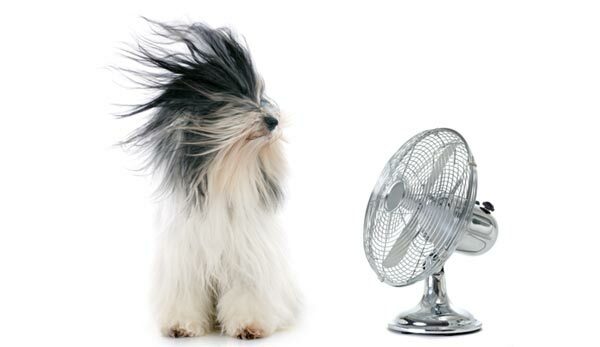 Whether your dog needs a bath, haircut and blowout, or just a quick touch-up, we can help. All grooming prices are based on breed, size, temperament, and condition of coat prior to grooming. All dogs that need to be de-matted will incur $1.00 per minute charge for this service.